At Wax That, we believe in self-care, and we believe in you. 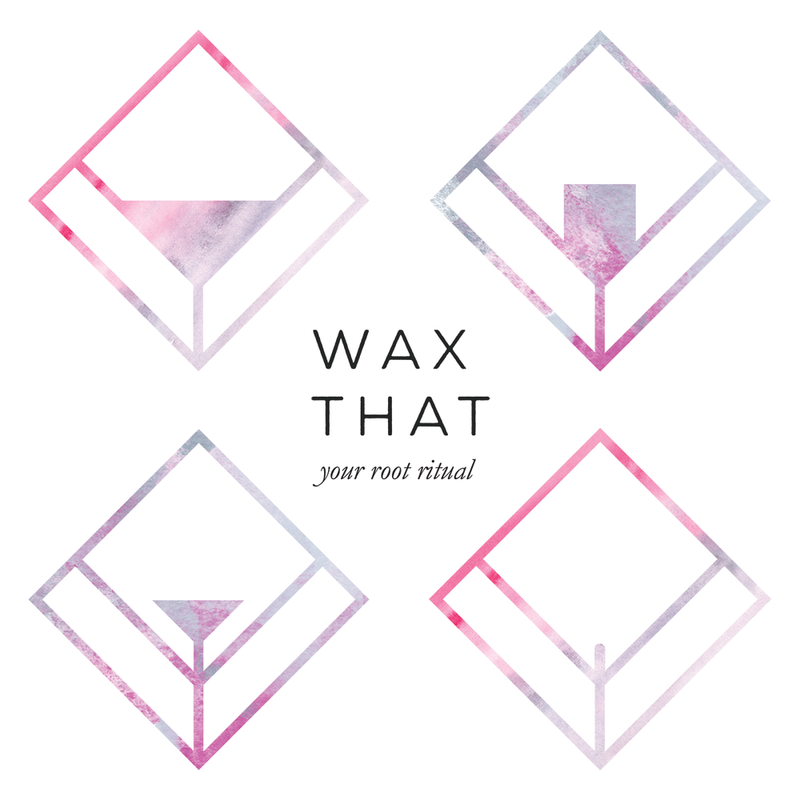 As a specialty waxing salon and beauty destination, we give Austin women and men something we could probably all use a little more of: ritual and rebellion. Why ritual? Just like any self-affirming habit, we want to make adornment a regular part of your life. In that spirit, we use only the most nourishing, clean ingredients for your skin, with expert application. Why rebellion? Because your skin is your story – not anyone else’s. We celebrate beauty in all forms, and our qualified estheticians are here to nurture your unique expression. have you heard? we have a 2nd location! We're thrilled to open our long-awaited second location on 2406 Manor Rd. We've been working hard to create a ritualistic space for you to come be adorned. We can't wait to share the new location with you! A special so special that you can now easily make today your lucky day. Buy 5 Brazilians for only $236, that's a $59 savings (or, more like getting one for free!). We promise you'll love what we send you!